On hot days, many Australians flock to the beach and thanks to extensive government awareness campaigns, most people are well equipped to deal with the harsh UV rays produced by the Australian sun. 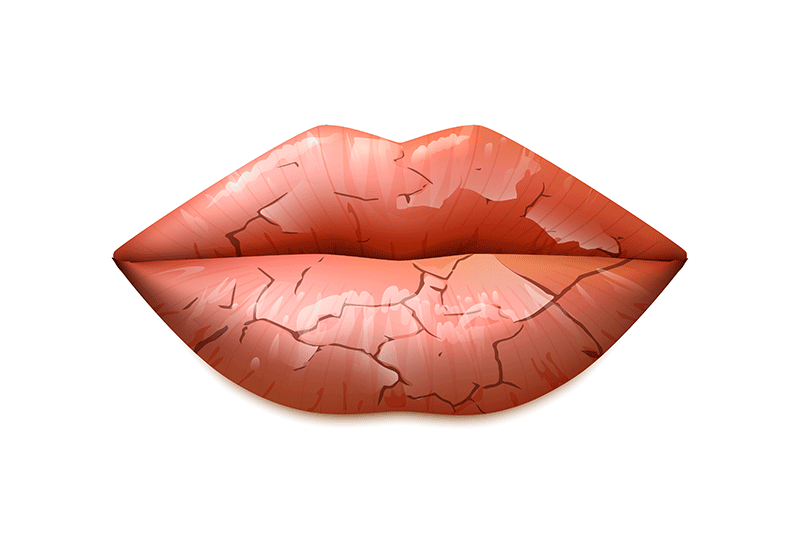 However, in between applying a SPF 30+ sunscreen, donning wide brimmed hats and protective clothing, as well as seeking out shade, many of us forget one crucial area of our body that needs protection – our lips! Our lips are not something that should be taken for granted, especially as http://www.skincancer.org states that lips are not an uncommon area for non-melanoma skin cancers, including basal and squamous cell carcinoma. Australia’s skin cancer statistics are scary. SunSmart states that two thirds of all Australians will be diagnosed with some form of skin cancer by age 70 and that approximately 2000 Australians die every year because of skin cancer. In considering the high risk of developing skin cancer, and the known possibility of skin cancer occurring on your lips, it’s important not to neglect them. Equally important is choosing the right lip balm for the best sun protection. There is a common misconception surrounding lip balms, glosses and oils that when they are applied to lips the moment they show signs of cracking or dehydration, these balms will also provide sun protection. However, often by using these products, we are just oiling up the dermis of the lips and then roasting them in the sun! Think about it – would you cover yourself in oil before heading outdoors? These balms can be used as a remedy for sun affected lips, once you are indoors, but if you want to protect your lips outside in the sun, look for one with 15+ SPF protection. As lips do not have a sebaceous gland, which helps lubricate and hydrate the lips, it is a good idea to keep using your chosen SPF protection lip balm once indoors too. Other than adequate skin protection methods – including an SPF 15+ lip protection – early detection is key is preventing skin cancer deaths. SunDoctors are skin cancer experts, and with skin cancer clinics located across Queensland, New South Wales, Victoria, South Australia and Tasmania, they are the perfect place for your next skin check up. Jump online at https://sundoctors.com.au/ to make an appointment, or call 13SKIN (137546) to find your closest SunDoctors Skin Cancer Clinic. Don’t put it off; make sure you get your skin checked today.